Ultra-light construction + cushioning + Coolmax® = the perfect warm weather running sock. 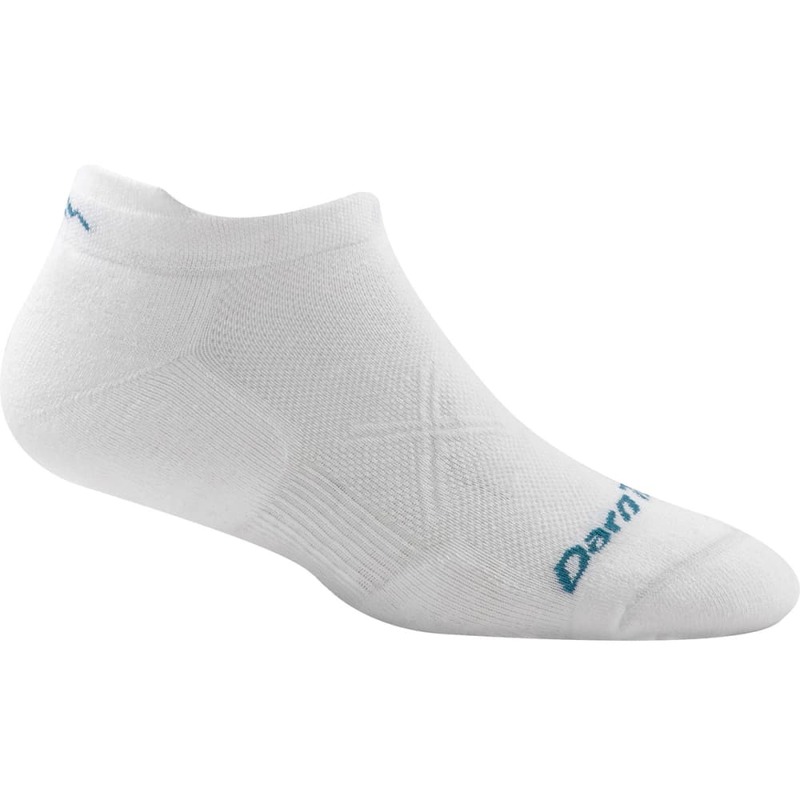 Runners love the sleek feel of this stripped down, lightweight running sock that delivers cushioning just along the bottom of the foot. Perfection.